i. 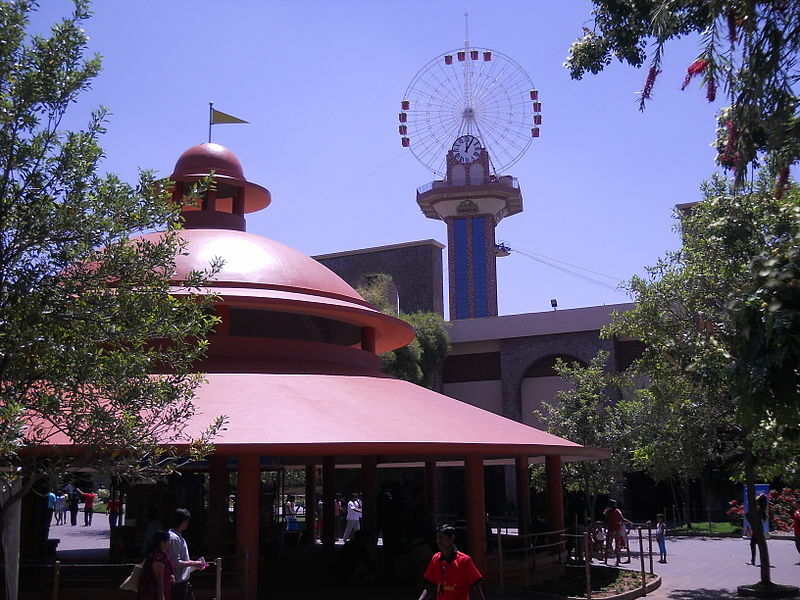 Wonder La: Wonder La is an amusement park and one of top places to visit in Bangalore. Right from the thrilling water slides to the slothful Lazy River to the adrenaline-pumping Y-Scream, this place is full of ‘wonders’. ii. Lumbini Gardens: Lumbini Gardens has a great ambience and it is definitely a kid-friendly place with a beautiful Wave Pool. With the famed Nagavara Lake at the backdrop, this place can be a big draw for your kids. So much so that you would have to literally drag your child back to home! iii. Crazy Waters: Crazy Waters is another water park where your children can have a whale of a time! There are plenty of slides and rides which involve water! Swimming costumes can be taken on rent and complete safety features are installed. So, if you want to give your child a nice time, you can bring him to this corner. iv. Neeladri Amusement Park: It is a potpourri of rides, amphitheatre, food and arcades. There are ice-cream vendors and eateries stacked all over the park. Overall, this place would go down well with your kid. 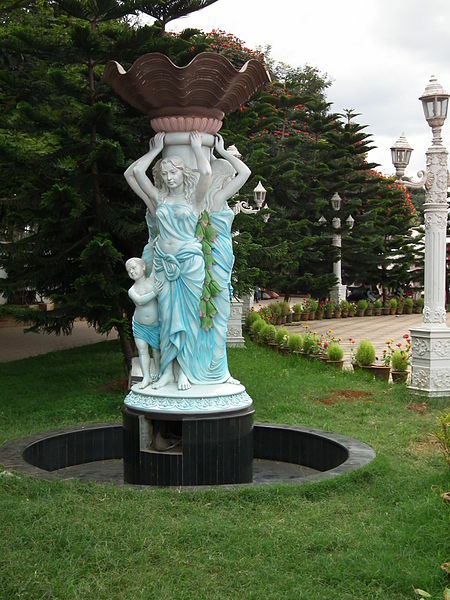 v. Cubbon Park: Cubbon Park is one of the favorite places to visit in Bangalore. Though, the place is meant to regale young and old alike, the kids are especially fascinated by toy train, Doll’s Museum, amphitheatre and Bal Bhavan. This entry was posted in Mini Break and tagged Bangalore. Bookmark the permalink.